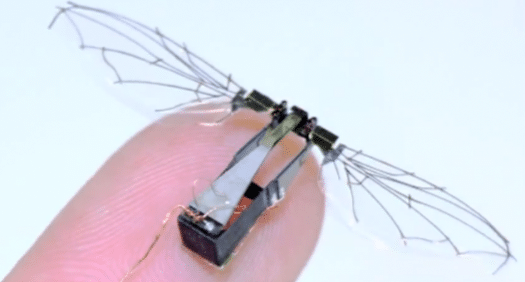 From Fruit Bats to Flying Robots? Flying robots always seem to be more difficult to create than other types of land-based or underwater robots. While we have seen a variety of robots that are vaguely humanoid in shape and can emulate human movements, we haven’t seen anything significant flying that isn’t a drone or toy helicopter . Where are our Transformers and Frank Herbert’s Dune Ornithopters? It might be because we’ve never managed to fly like birds ourselves, and have had to use engine-powered flight or fixed-wing gliders. But that may be about to change. Think bat. Last month in the Journal Physics of Fluids, researchers at Virginia Tech’s Computational Fluid Thermal Science and Engineering Lab published looked at how bats rapidly flap their wings in flight and considered that this could promote new designs of flying robots. The Researchers studied how fruit bats use their wings to manipulate the air around them. Understanding how these processes work in this branch of nature could help engineers design mini flying robots, known as “micro air vehicles” equipped with rapidly flapping wings. 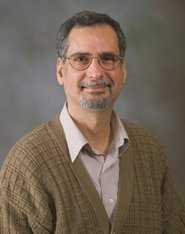 “Bats have different wing shapes and sizes, depending on their evolutionary function. 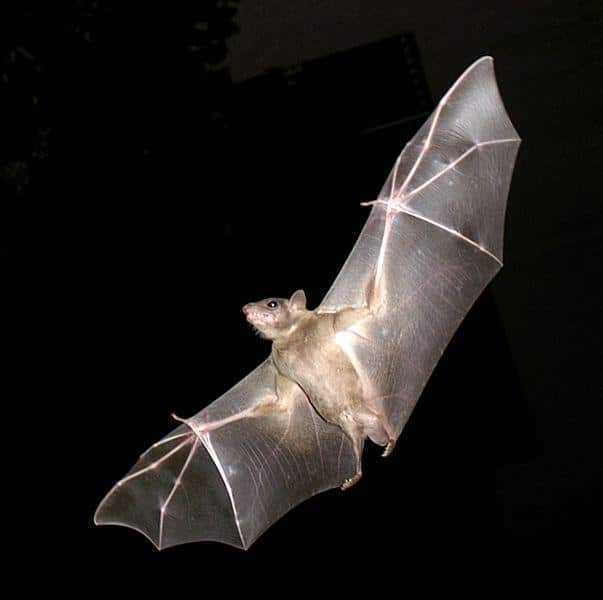 “Typically, bats are very agile and can change their flight path very quickly — showing high manoeuvrability for prey capture, so it’s of interest to know how they do this.” The bats have feathers on their wings like birds, but have wings made of flexible webbed membranes that connect to their fingers and can stretch to almost 7 inches. The scientists collected measurements of live flying bats and used specially designed computer software to analyse the relationship between the animals’ movements and the motion of airflow around their wings. Much to their surprise they found that bats can instinctively change their wing movement to generate increased forces from their flapping. The bats can expand the area of its wings by almost a third to create a powerful down-thrust and maximise lift. When flapping their wings upward, the wing size is minimised to prevent adverse effects of gravity slowing their flight. By copying these flapping motions and wing-size changes, engineers could design more efficient small-scale flying robots. It may not mean that we are ready now to design a robotic bat-man any, or swarms of tiny robotic vampire bats to descend on and harry an enemy, but these findings are likely to be taken forward somewhere….